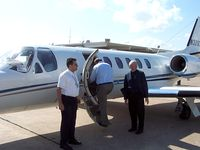 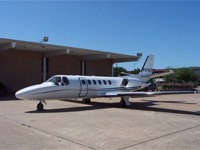 Harco Aviation provides trained professional flight crews. 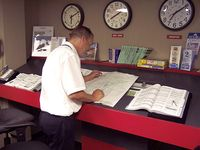 Experienced crews focus on safety, making every trip simple and carefree for all passengers. 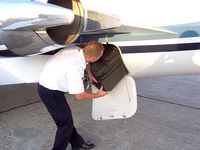 Harco Aviation flight crews can fly your managed aircraft to destinations worldwide. 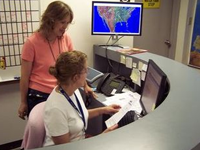 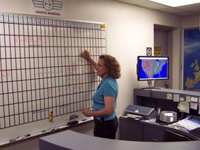 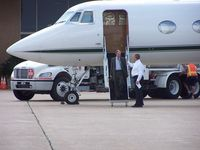 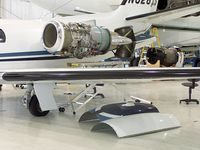 Harco Aviation, LLC provides around-the-clock support of flight operations.